Chemical Self Rescuer is widely applied for the coal mine and the environment where polluted by poisonous gas or lacked of oxygen gas. The working people wear it rapidly and get away from the disaster area safely. 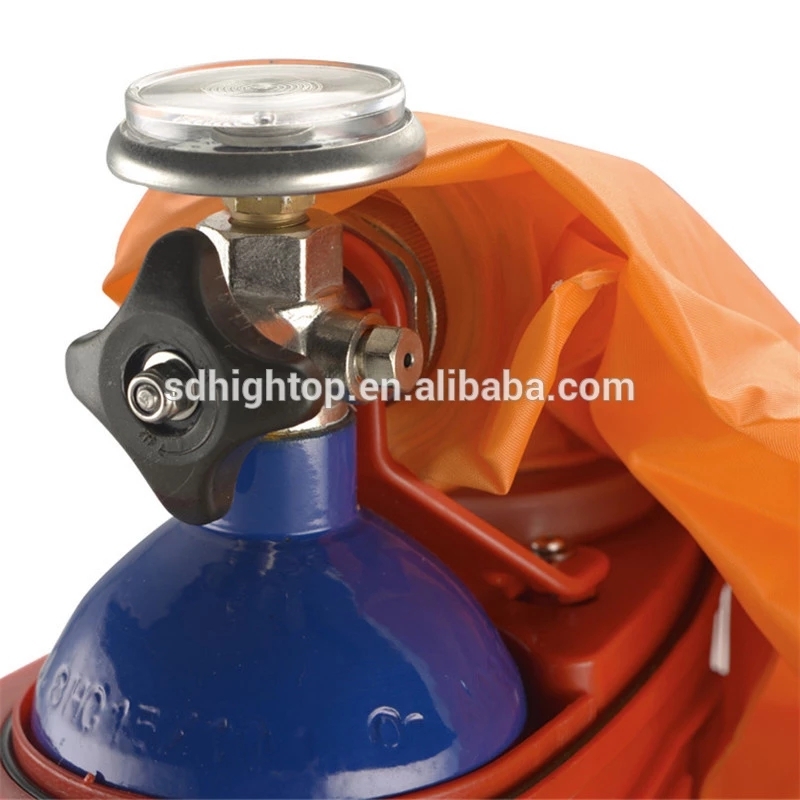 • Oxygen Self Rescuer applies ABS engineering plastics as the outer cover which is very tough and will not get rusty. This makes them suitable to use in mine. 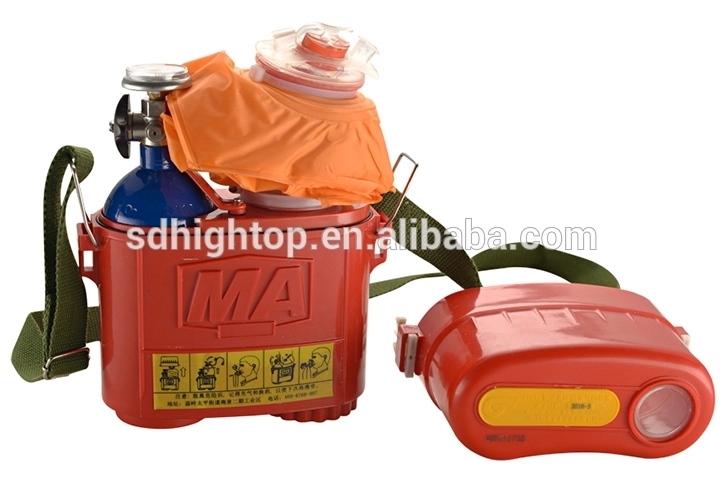 • Underground Self Rescuer applies the high-pressure oxygen tank filled by medical oxygen. It can supply enough oxygen. 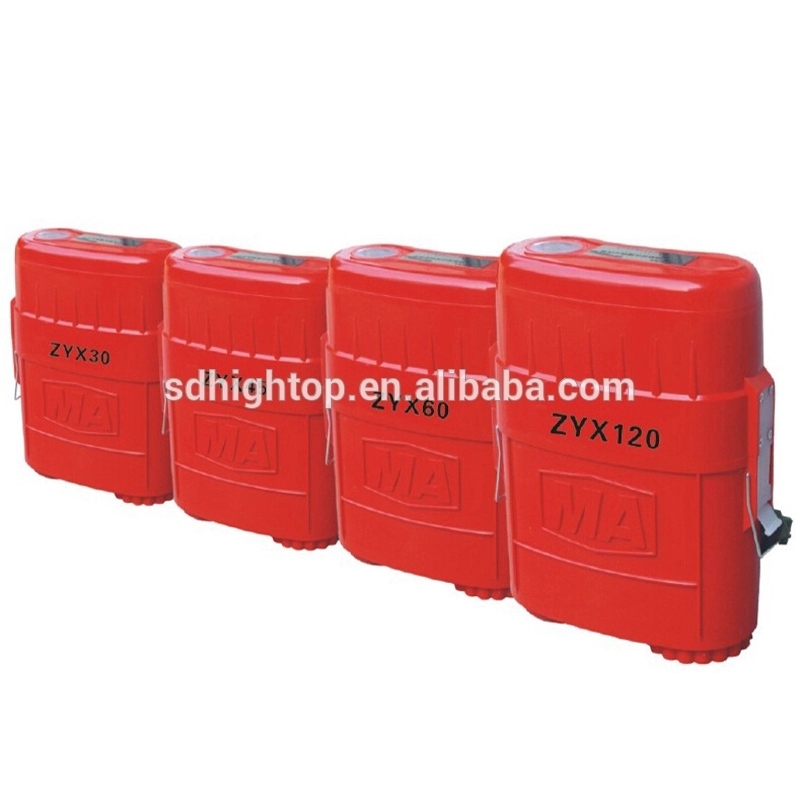 Looking for ideal Coal Mine Self Rescuer Manufacturer & supplier ? We have a wide selection at great prices to help you get creative. 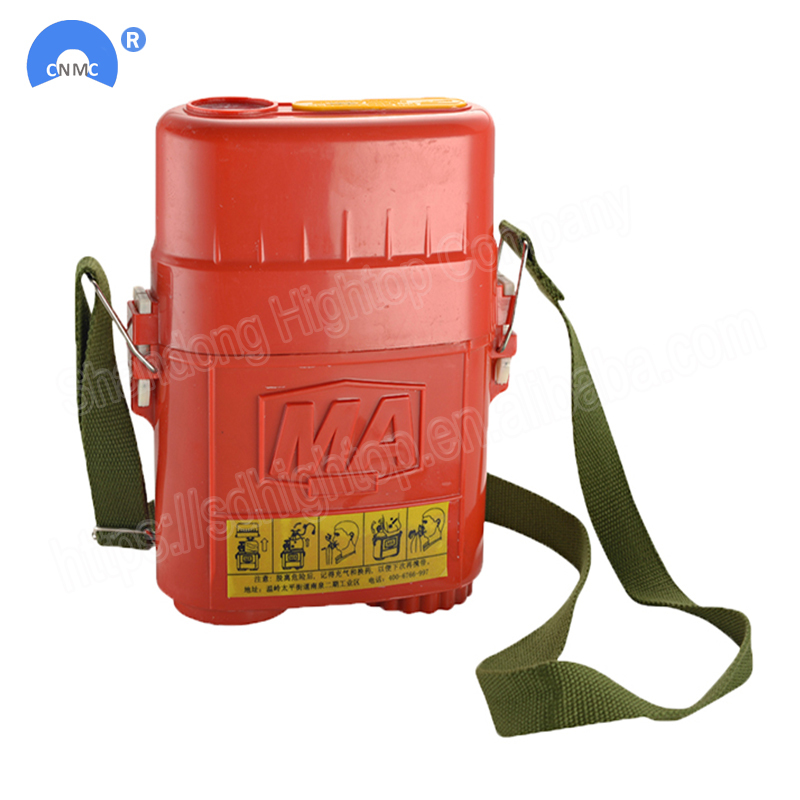 All the Underground Mining Self Rescuer are quality guaranteed. 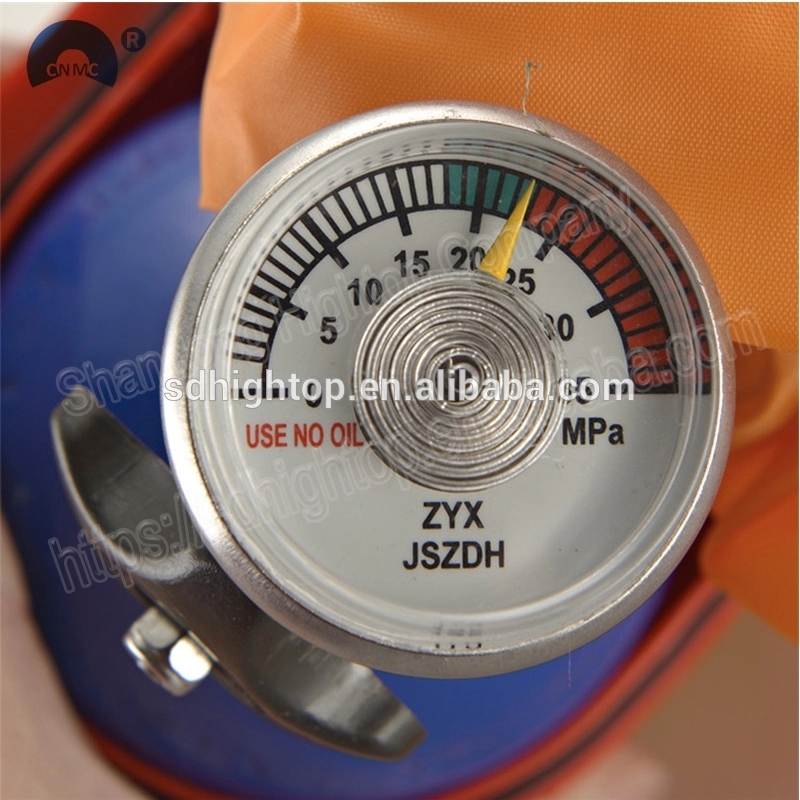 We are China Origin Factory of Underground Self Rescuer. If you have any question, please feel free to contact us.